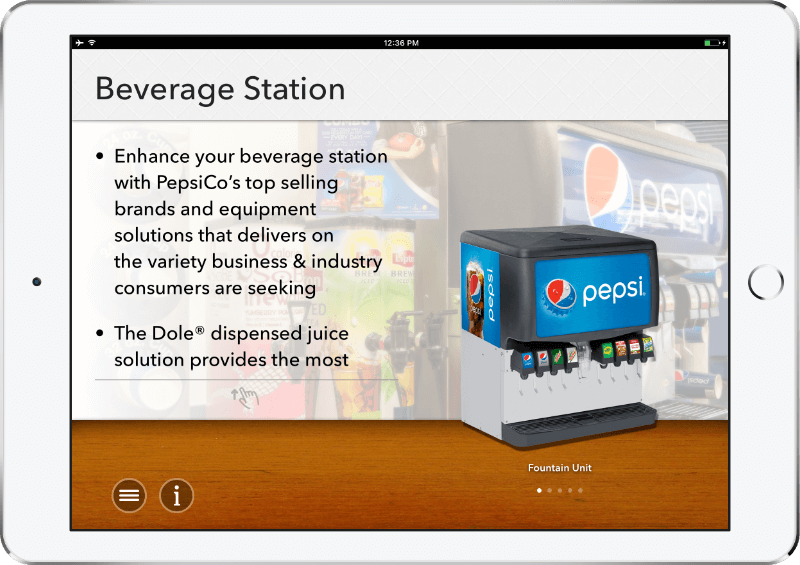 Field Sales and PowerPoint were always awkward companions, and PepsiCo wanted a better solution. 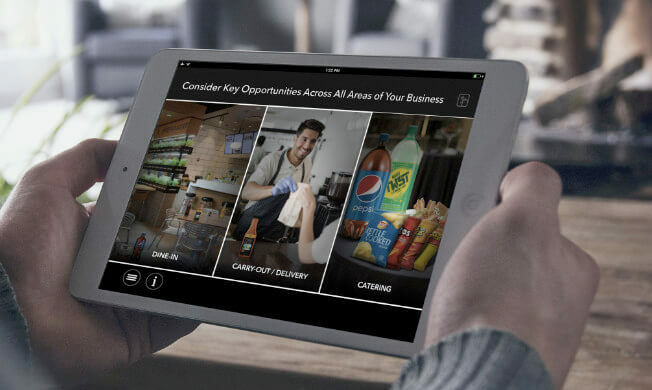 They asked Fusion to create an easy to use tool that would deliver a compelling, immersive experience to facilitate their sales discussions with targeted customers. 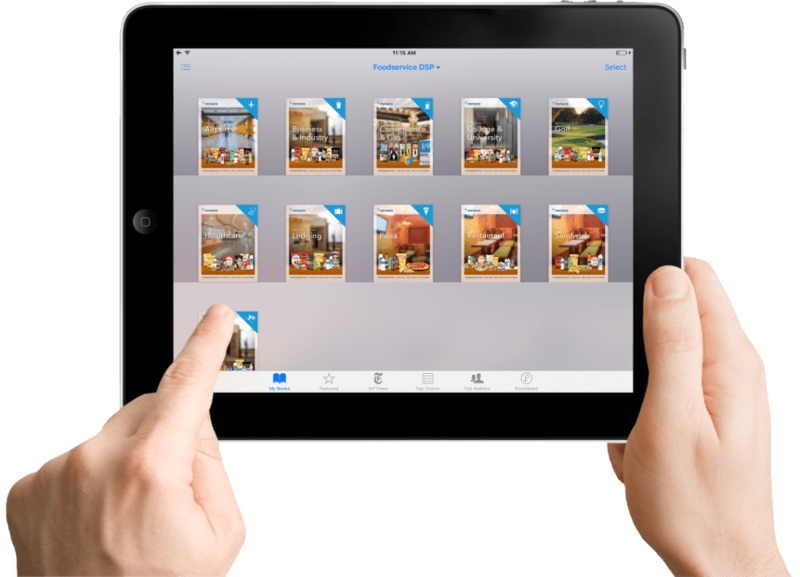 Enter the Digital Selling Platform, or DSP. 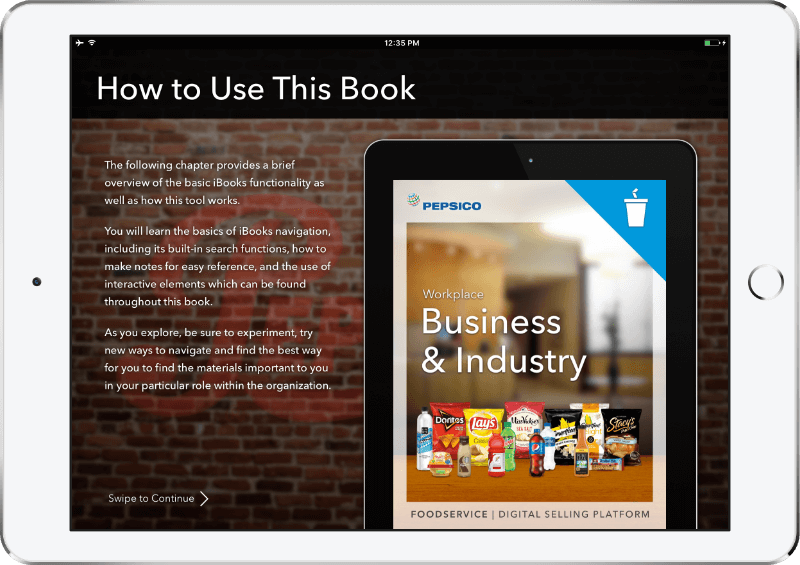 Building effective selling stories given PepsiCo’s complex multichannel sales strategy not only requires full knowledge of the category, it requires clear and concise narratives that are absolutely on-brand. 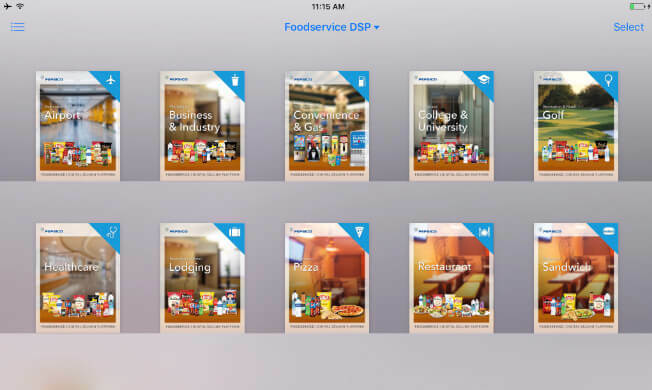 The DSP raised the bar for field sales with intuitive stories centered on the needs of the customer. 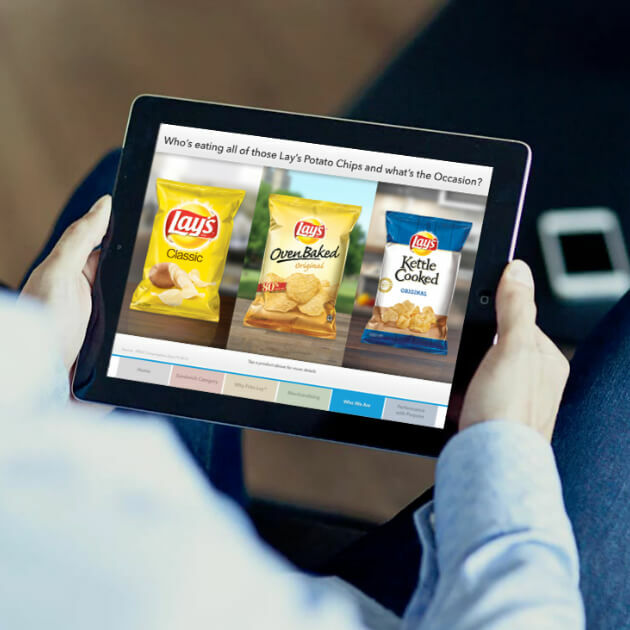 PepsiCo’s DSP is a stunning showcase for PepsiCo’s food and beverage brands, featuring key product insights, demographic data, and other critical sales intelligence tailored specifically for each channel. 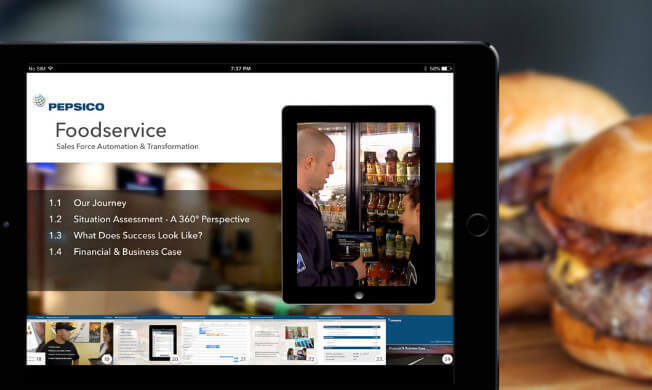 An airport’s food service needs are different from a golf course’s. A hospital requires food and beverages you won’t see on a college campus. 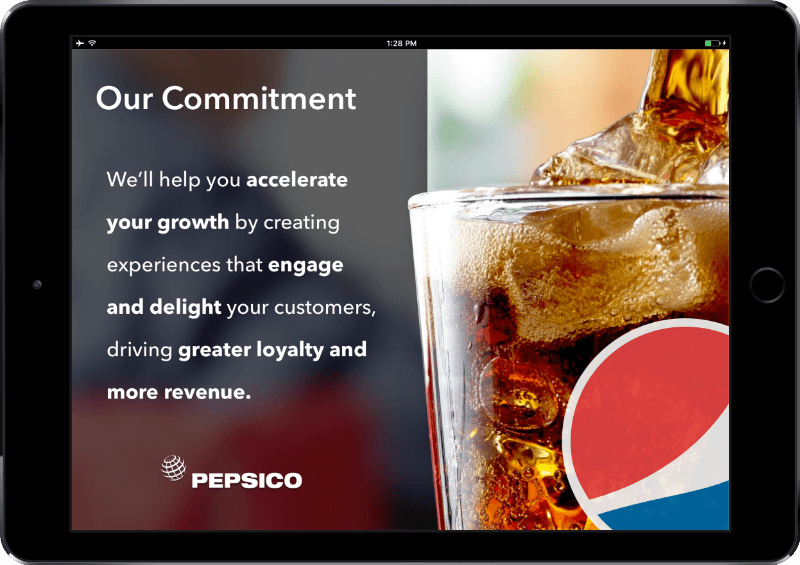 PepsiCo needed custom messaging and value propositions for 11 different channels. 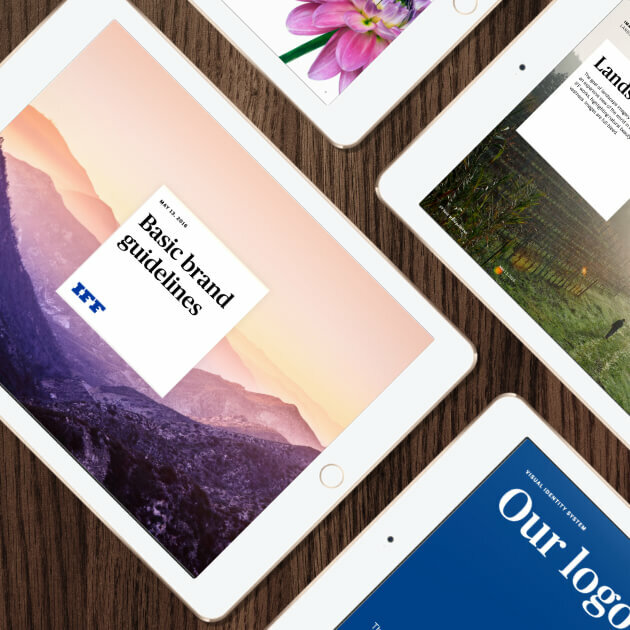 Fusion created an efficient quarterly workflow, with content and product updates iterated in Fusion’s signature pixel-perfect style — on time, every quarter for over three years. 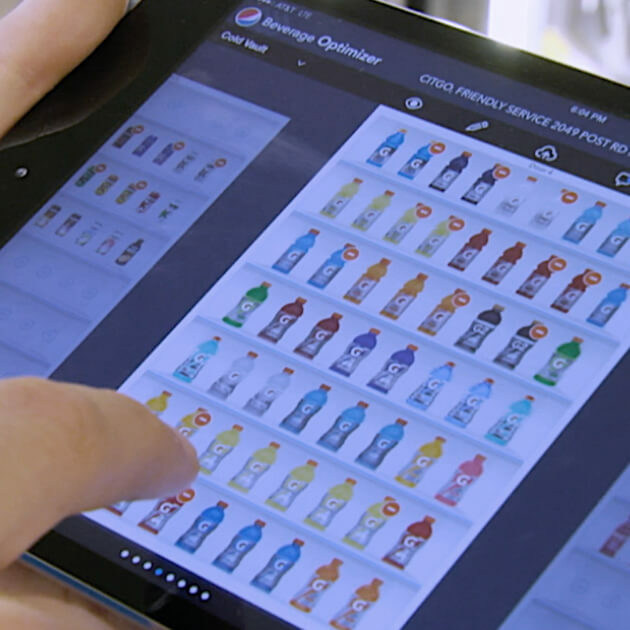 PepsiCo’s Food Service customers require products that are customized to their channel, flexible to trends and seasonality, and irresistible to consumers. When they understand how those products work together in the daily flow of their business, they sell more. 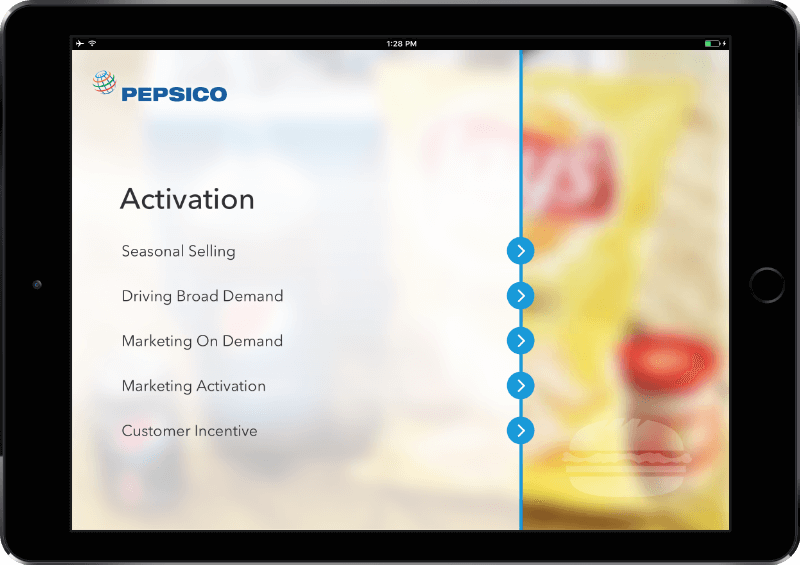 The DSP provides this in a visual shorthand tailored to their category that helps them instantly understand PepsiCo’s value proposition, and quickly access the product and market data they need. 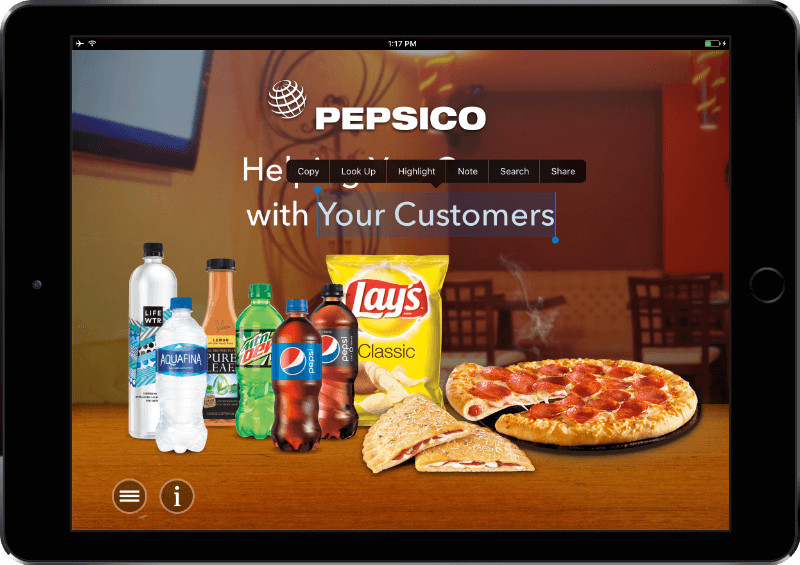 When PepsiCo’s customers succeed, so do they. 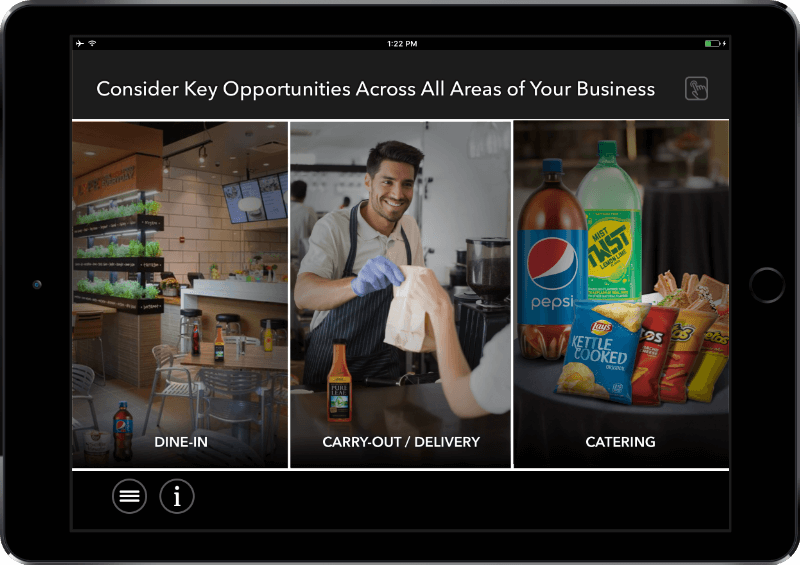 We don’t get very much time to spend with our food service customers, they’re very busy people. 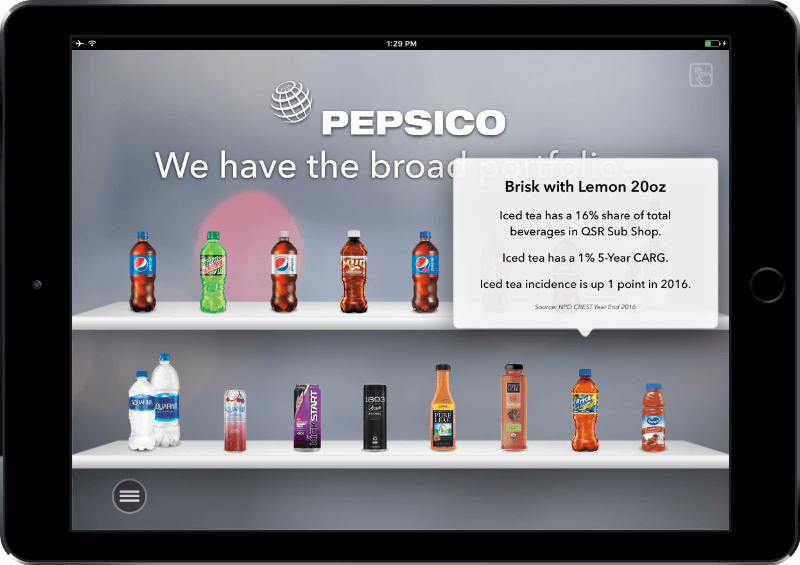 Our DSP on the iPad helps us get to the point, but still enables us to showcase our offerings. 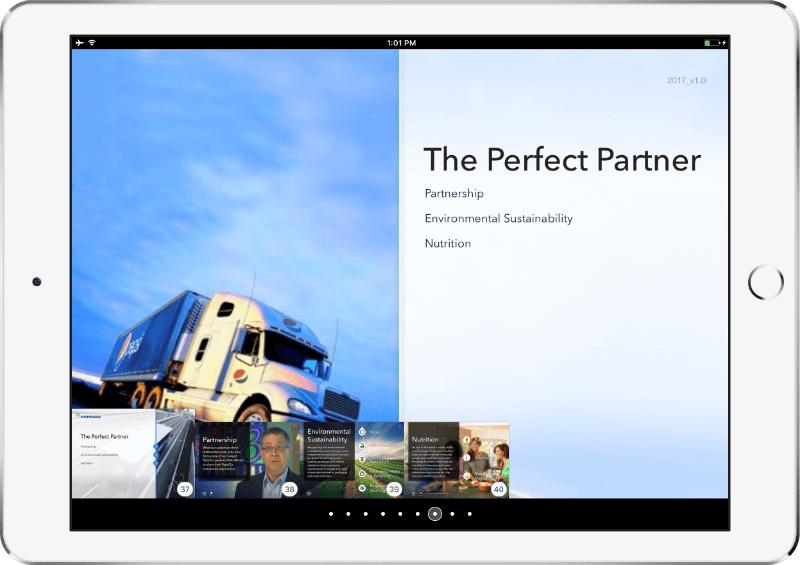 Thanks to Fusion’s help and vision, we are seeing results and we’re building better relationships with our customers. They love the customized messaging that’s specific to their needs. 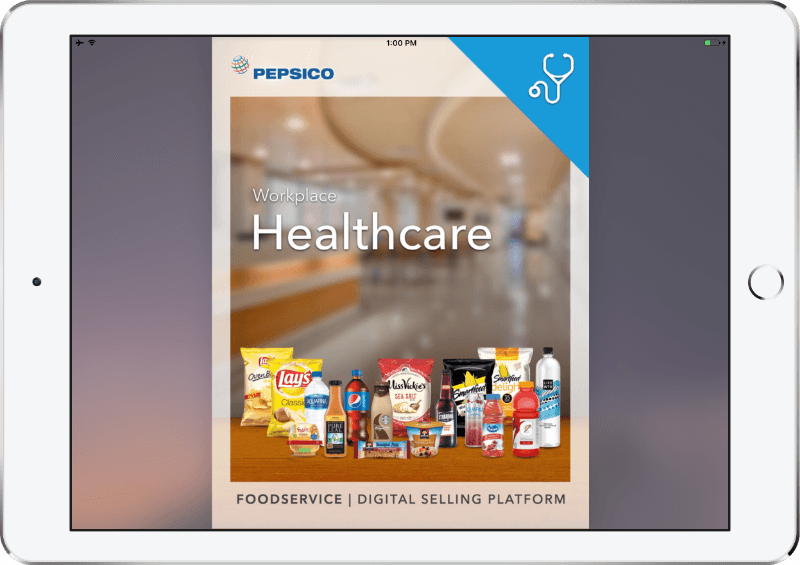 PepsiCo’s Food Service organization works closely with our Design, UX and Brand teams to deliver fresh, compelling sales content quarter after quarter. 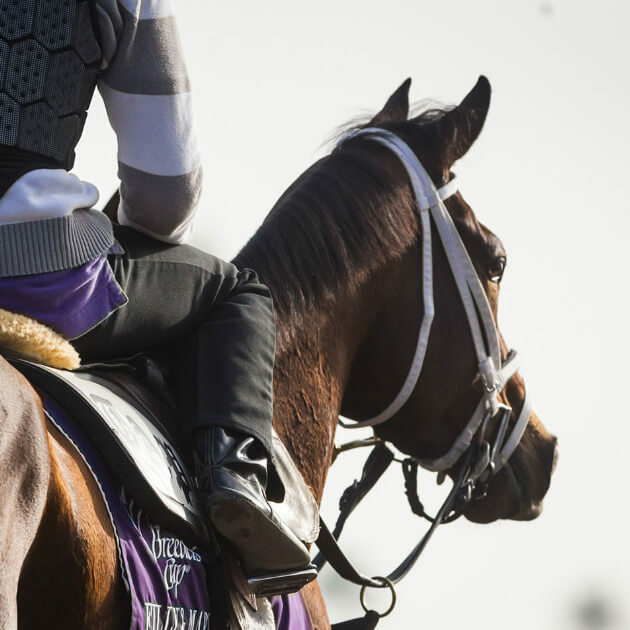 Internal testing is performed to ensure the best performance is experienced regardless of the mobile platform being used in the field.